DESCRIPTION **Stop Paying Rent! 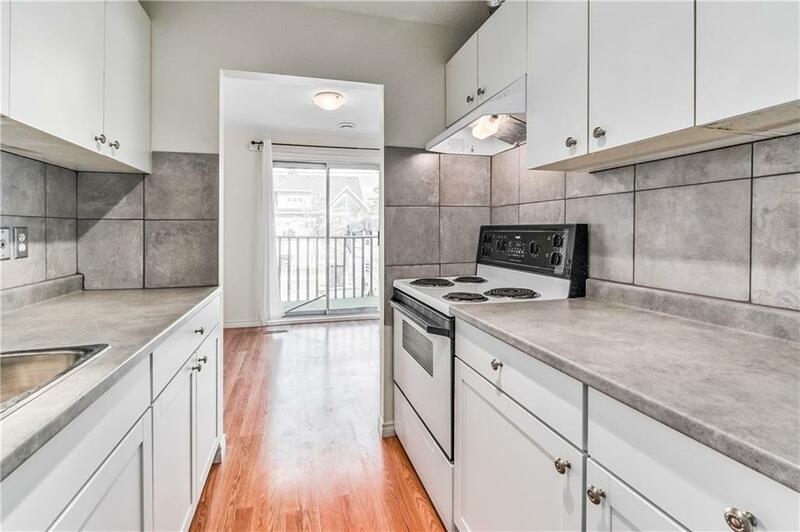 ** Move in now to this clean, 3 bdrm, upgraded townhome, in a 4-unit self managed complex, with low condo fees of only $150/month that include your water/sewer. Numerous upgrades including new furnace & water tank, newer kitchen & 5 piece bath with double sinks, new flooring & paint. In-suite laundry, storage+1 assigned parking stall. Close to U of C, Hospitals, easy access to downtown & steps to the coolest shops & restaurants in Bowness. No down payment? But have access to a borrowed down payment?? Learn about the possibility of financing your purchase with a borrowed down payment = $1295/month including taxes & condo fees* Find out if you qualify!